The results for the 2018 Road Race are posted!! 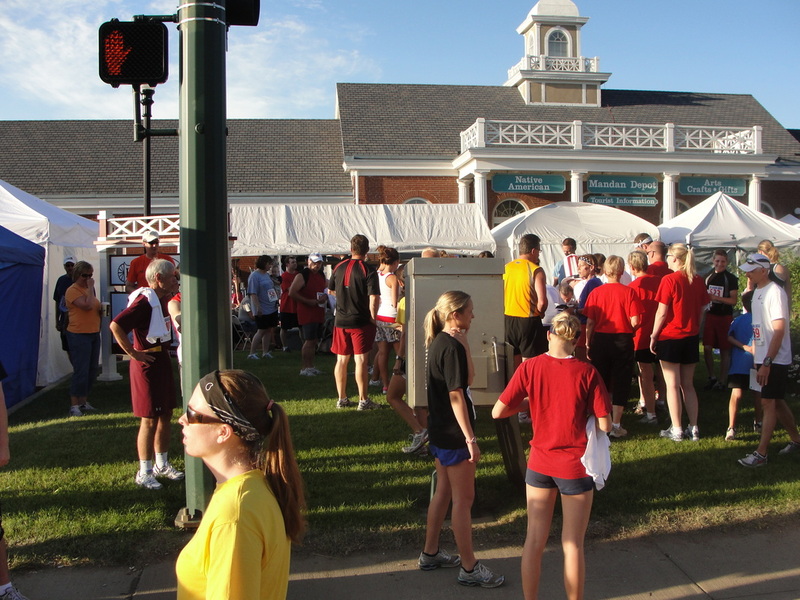 Thanks for your support of the race, community and the Bismarck Cancer Center Foundation. 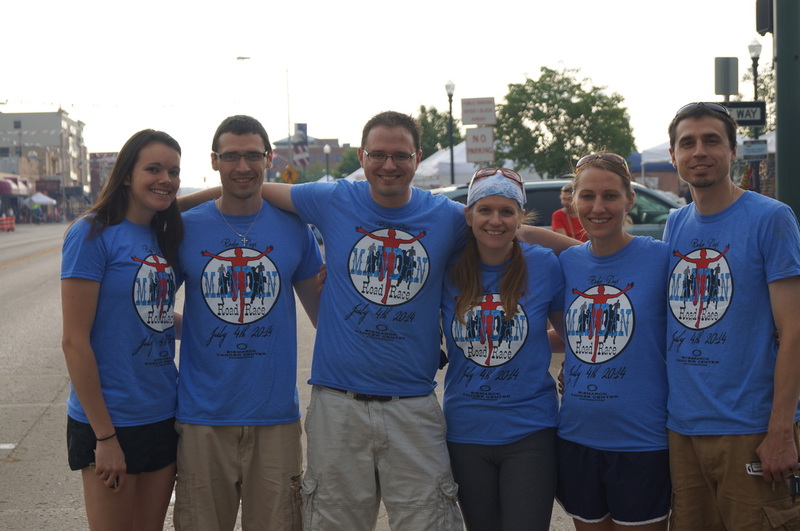 Thanks from the Mandan Road Race Crew, We had a lot of fun! Thanks for joining us in 2018, The posted results are recorded to best of our ability, but in some cases there is still a margin for error in reporting accurate times. Timing systems are not always 100% accuracy due to missed bib scans, defective bibs, or if a bib was wore improperly. 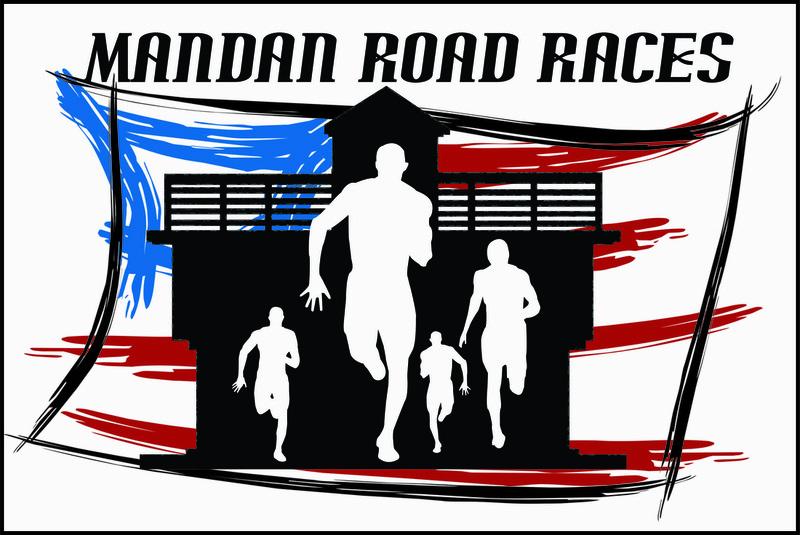 We sincerely hope all participants enjoy their time at the Mandan Rodeo Days 4th of July Road Race. If you have any questions about the results please contact the Mandan Road Race Crew. If you feel your result is incorrect, please contact us by email at mandanroadraces@gmail.com and we will try to assist you in correcting your results.